When it comes to luggage brands, Samsonite is the big kahuna. It’s the largest luggage company in the world, owning several well-known brands (American Tourister, High Sierra, and Tumi). The company has deep roots going back to 1910 as an old-school trunk manufacturer. In 1941 they launched a lightweight case that became their hallmark. For many of us, this was the trusty family suitcase our parents kept in the hall closet. Today, the brand is busy cranking out every type of bag from carry-ons to backpacks to duffels that suit all kinds of travelers. 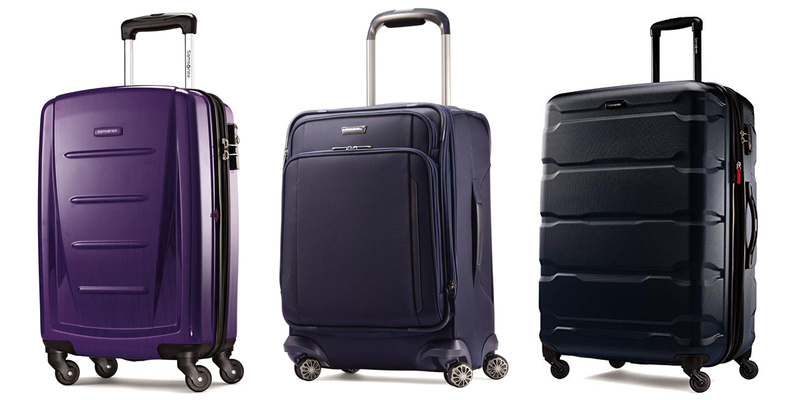 Samsonite scores big for its diverse lineup at affordable prices. 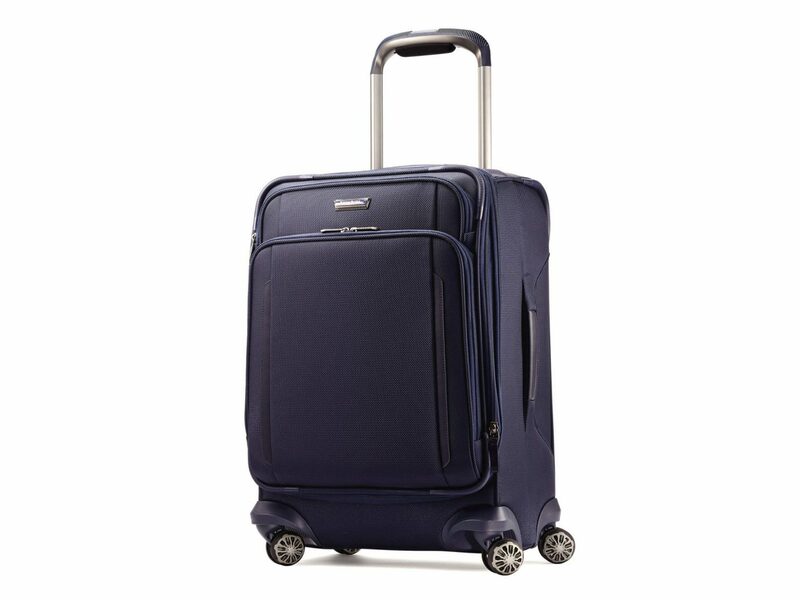 Since we’re talking about the largest luggage company in the world, you can expect a super-duper broad range of styles across all of Samsonite’s products. 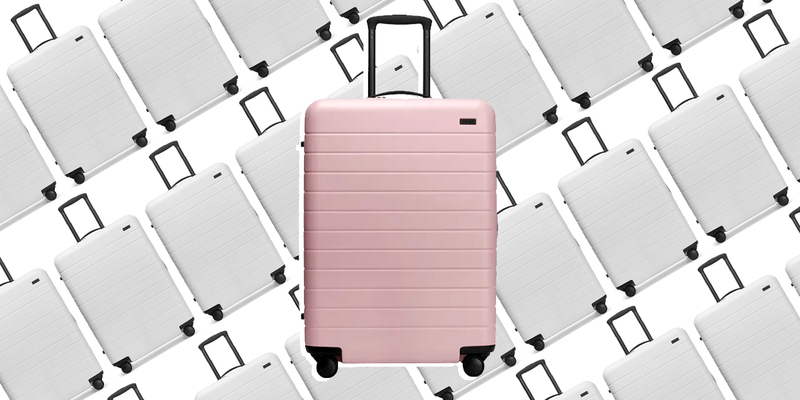 Business travelers will be in their element with traditional, by-the-numbers black suitcases and briefcases, while bolder travelers might gravitate toward hot pink spinners with 3D geometric patterns. And plenty of suitcases fall in between, like their modern metallic-hued hard-body suitcases that are both futuristic and sophisticated. 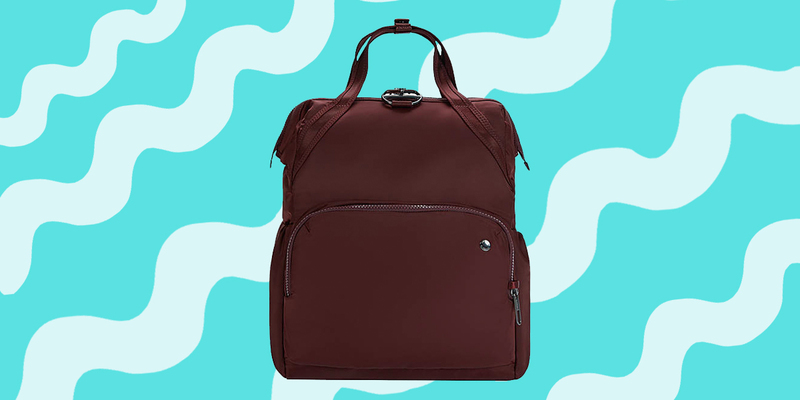 If carry-ons are all that comes to mind, you might be surprised to see other bags like sporty duffels, convertible tote-backpacks, and even laptop sleeves, all sold under the same Samsonite name. Ultimately, this is a catch-all brand that covers all the bases design-wise, which means it’s built for mass-appeal. If you’re falling hard for the hard-shell trend, the Samsonite Winfield 2 offers up a super lightweight polycarbonate version at a doable price. Punchy, pop-art colors and an industrial vibe make a statement, but what really makes this suitcase stand out is its ability to absorb impact. The shell is designed to flex under pressure, making it more crack-resistant than others on the market. Plus, its brushed finish hides light scuff marks. For butterfingered travelers, it’s a win-win. Four spinner wheels means it’ll glide along with fewer snags, too. Inside, a clam-shell interior gives two sides with multiple pockets and compression straps, perfect for squeezing in one more souvenir. A TSA-approved lock keeps everything secure (just don’t forget your combo!). If you’re in the soft-body camp, Samsonite has you covered, too. 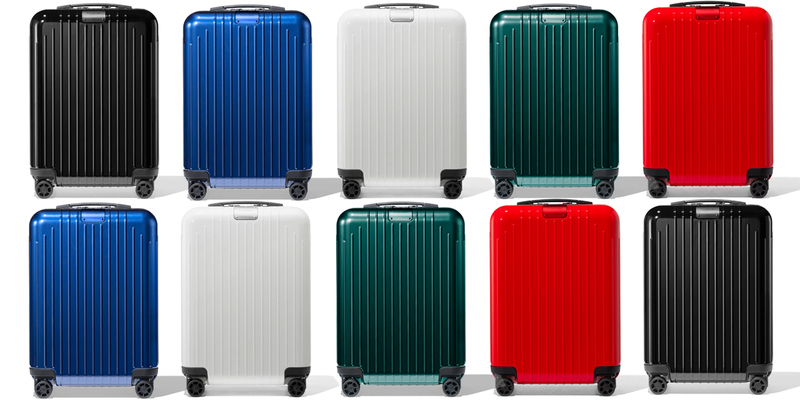 Their Samsonite Silhouette XV is clearly the fan favorite, with 15 generations in this line. Simple touches—like the "RightHeight Pull Handle" system allowing you to set the handle to any height—are appreciated by travelers. And those headed to soggy climates can be reassured that the exterior is covered top to bottom in a water-resistant coating. 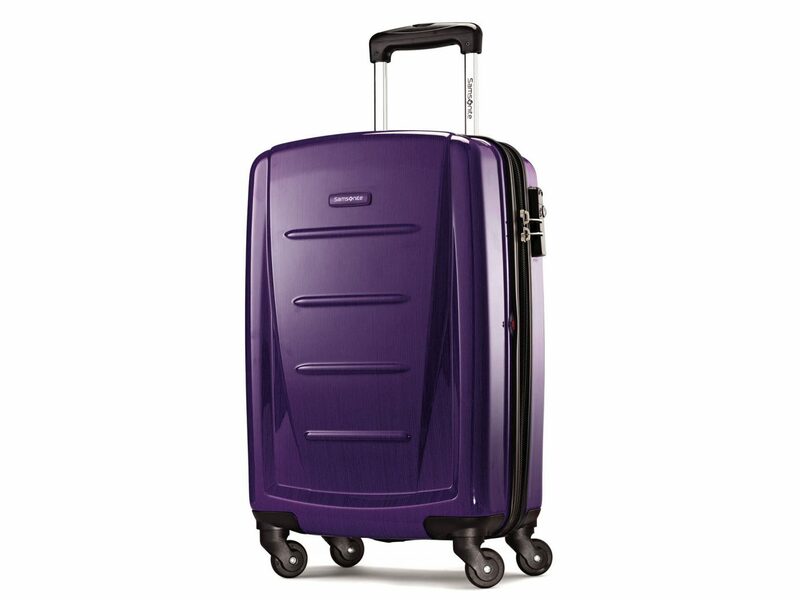 This carry-on also has a few features those that in Team Hard-Shell are missing: Exterior pockets, for one, give you easy access to your laptop or liquids bag (very handy for TSA screenings). And an expandable accordion pleat allows for a bit more leeway if you’ve gone hard on the duty-free goodies. Choose from maroon, deep indigo, or goes-with-everything black. 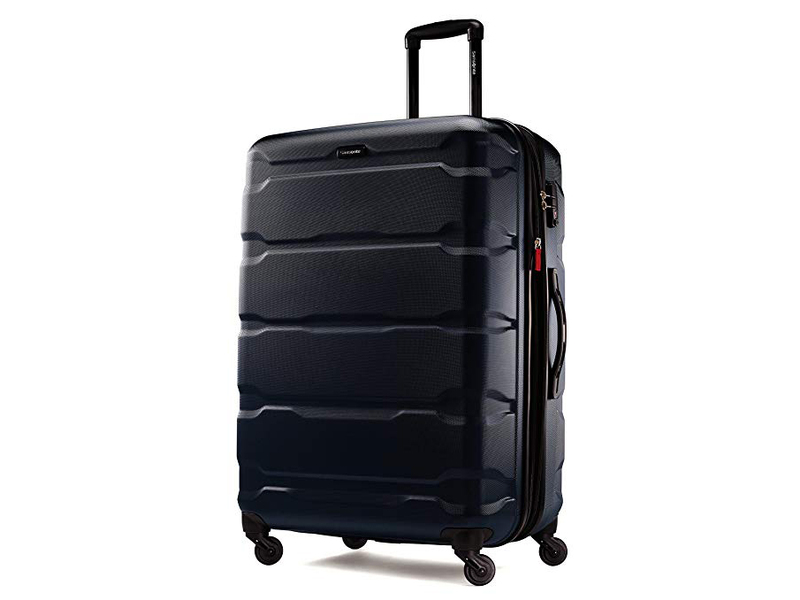 If you travel with checked bags, the spinner-wheel Samsonite Omni PC is an excellent option given its incredibly durable design. 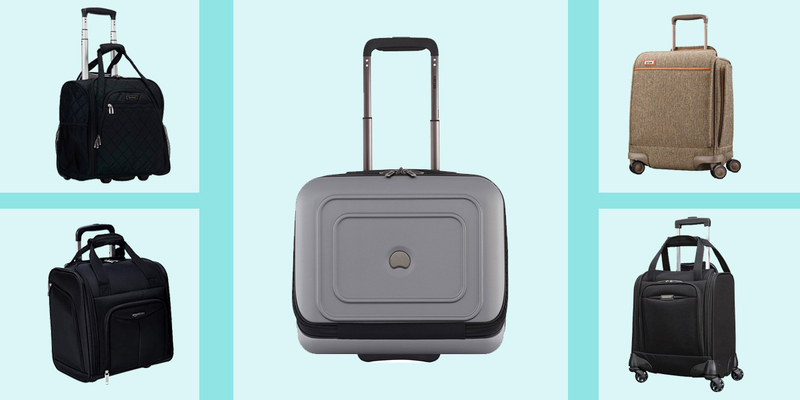 The hard polycarbonate shell features a micro diamond texture that resists scratches—something that’s essential if you want checked bags to look presentable after taking a tumble down the luggage carousel. (Hey, handlers aren’t exactly known for their T.L.C.) Plus, this bag is extraordinarily light, clocking in at just 10.35 pounds. A clam-shell interior offers all the features of its smaller siblings: including a mesh divider and compression straps. It comes in a wide range of colors, from the more subdued to the flashy and brilliant. We’d opt for the latter, so you can spot it from the runway.